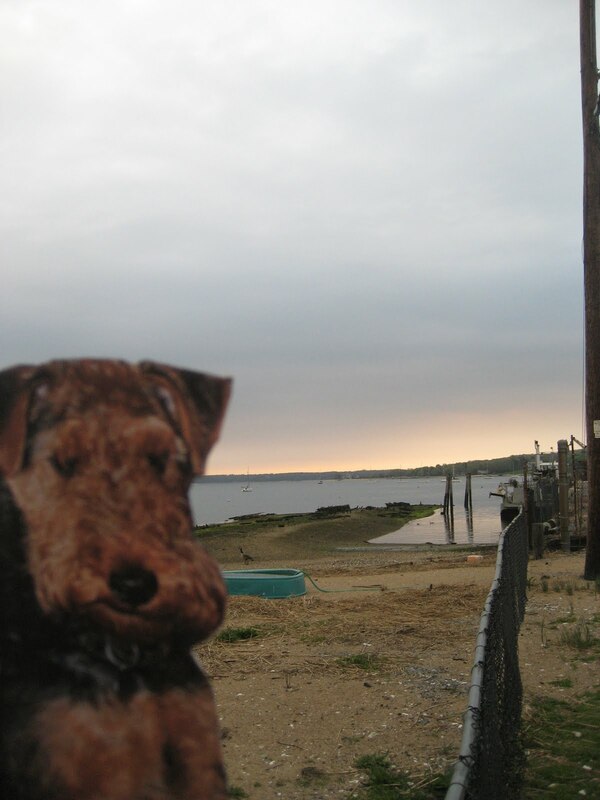 Flat George visits Oyster Bay, NY!! Oyster Bay sits on the north shore of Long Island, a suburb of New York City. 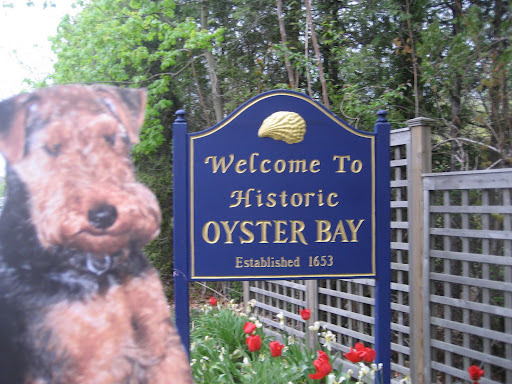 Oyster Bay was settled by the Dutch in the late 1600’s, was a thriving fishing and oyster town, played a pivotal role in the Revolutionary War, and has been the home to Billy Joel and John McEnroe! 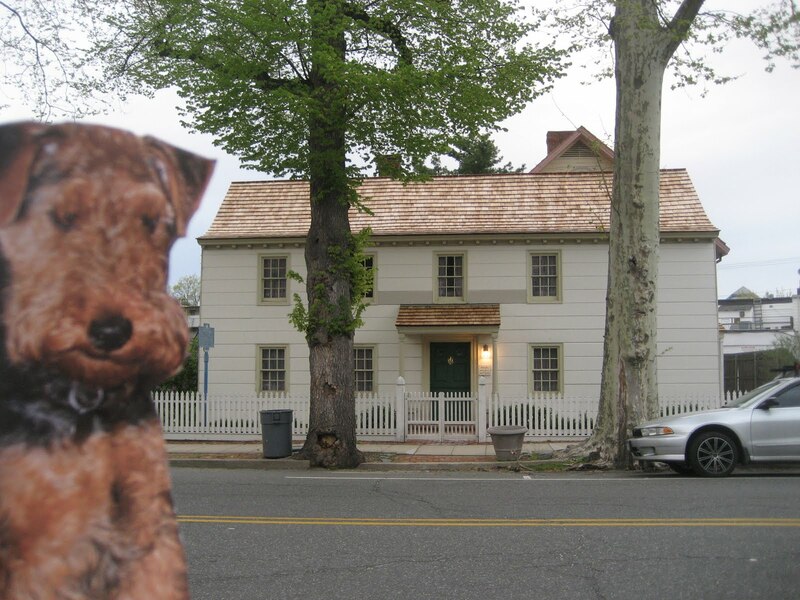 Theodore Roosevelt made Oyster Bay his summer home! He came to visit Oyster Bay for the first time in 1874, and his home, Sagamore Hill, is now a National Historic Site. 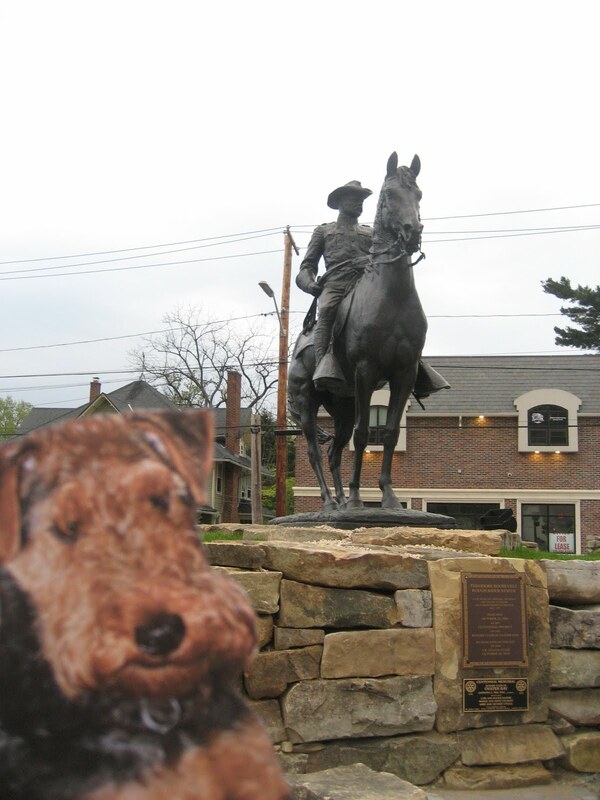 This equestrian sculpture of him sits at the crossroads of town, and was dedicated in 2005. Robert Moses, king of all Long Island’s parkways and parks, proposed a bridge be built which linked Oyster Bay with either Westchester or Connecticut in the 1950s. The Oyster Bay townsfolk really put up a fight and the proposal was denied. Here’s the view from Oyster Bay and the Long Island sound. 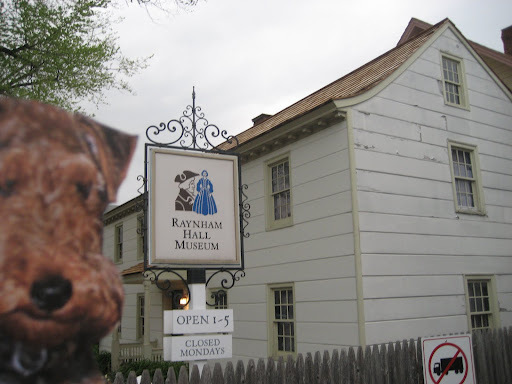 Raynham Hall is a twenty-two room historic house that interprets the life and times of the Townsend Family, from the Revolutionary War through Oyster Bay’s affluent Victorian period in the 1870’s. Planting Fields, once the home of William Robertson Coe, was built between 1918-1921. This sixty-five room mansion, now called Coe Hall, is a former Gold Coast estate sitting on over 409 acres. 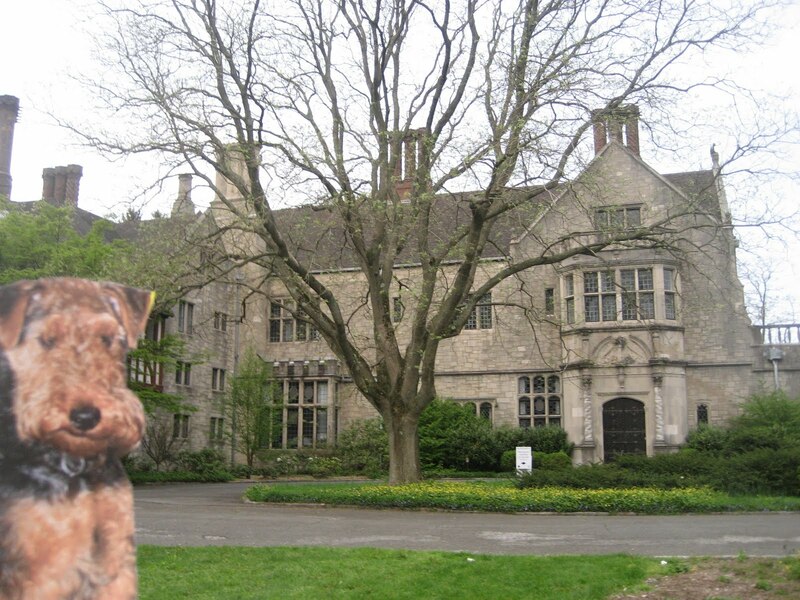 Here’s the mansion and the front lawn. 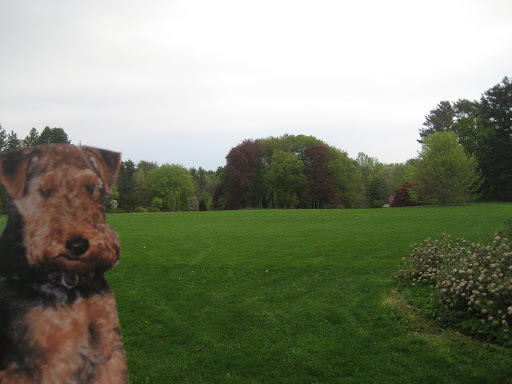 Check out Planting Fields here. 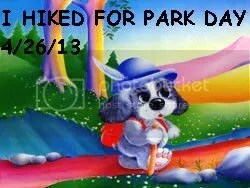 Well, as you can see, Flat George definitely had a nice time running around with me. Finn, however, was not interested. 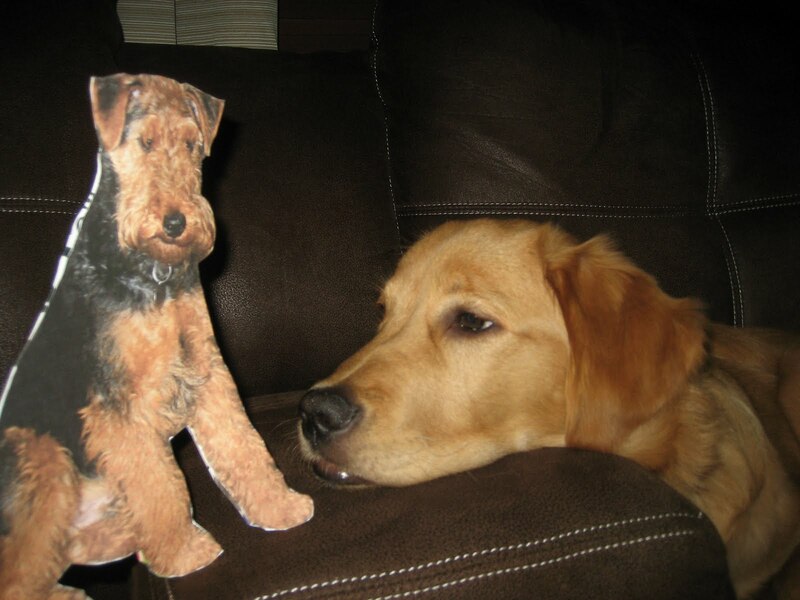 We hope you’ll download Flat George and take him with you one day too . . .